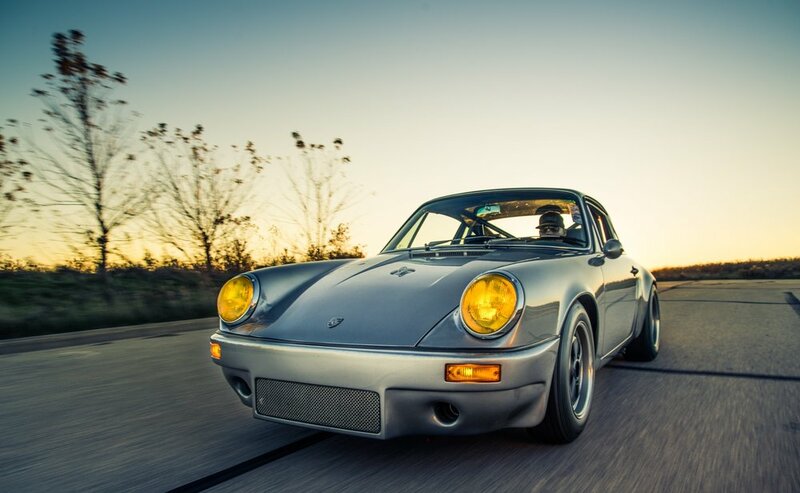 Lessons learned on the racecourse are applied to build the ultimate 911 for the road. 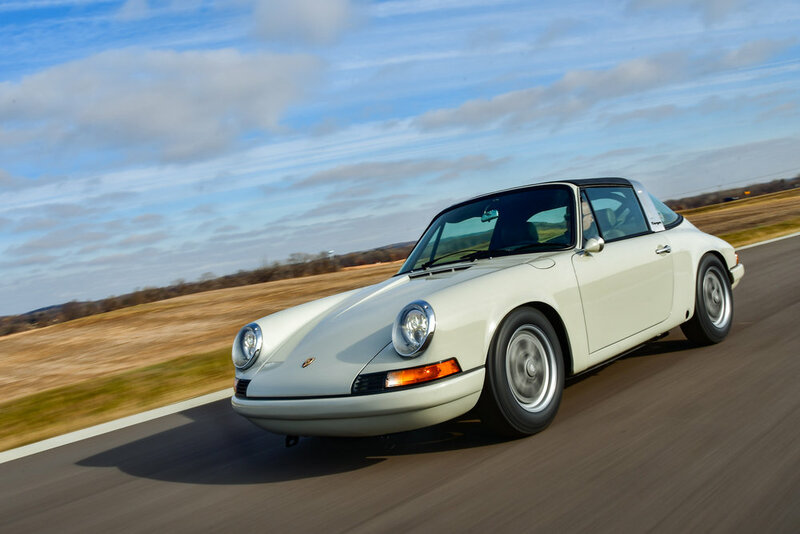 Each Accumoto 911 is born from the desire to fuse Porsche's 50 year legacy of incredible engineering into one car. Our craftsmen work closely with you to create a vehicle designed from your specifications. This is more than simply picking the color as the choices and details are limitless. 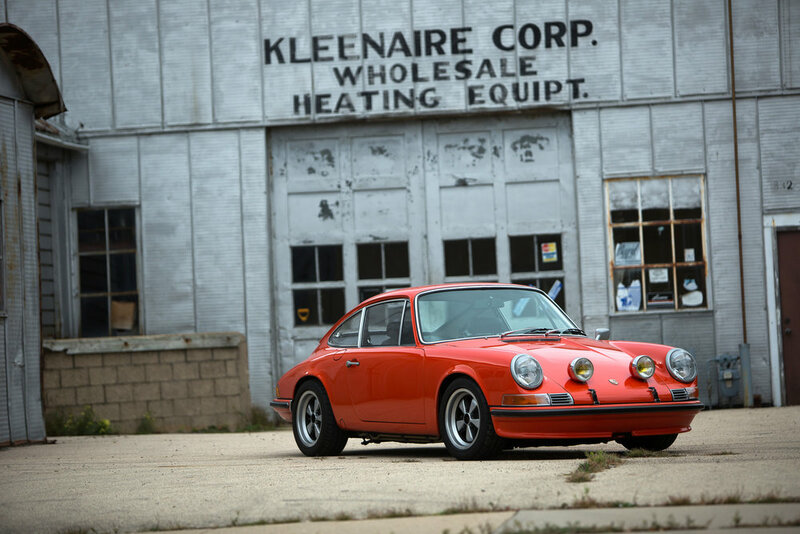 The absolute goal is to deliver the air-cooled 911 of your dreams.